Trends are made to change and there are numerous examples that teach us not to get limited but to explore new and creative. There are dozens of products in markets that are serving us in different styles of livelihood and all are changing their technologies and their faces as per the race in developments. We are the utilizers of every upcoming stuff that brought us something new to upgrade our level of approach and it is just to dignifies our level of livelihood so that we became quick, reliable and smooth in our day to day transactions. There is one term in businesses that is called as a backbone of every enterprise and that is Marketing. This is the tool that spreads daily transactions to get more benefits for business and it has several objects that help out to get the job done and in which one is Advertising stand. This stuff is remarkable in its category that engages people by taking their attentions from the front and delivers a whole theme for interaction with the designated brand. 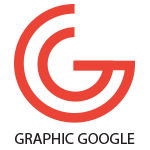 Graphic designing has helped this tool at the best so that the idea would be awesomely clear and purpose will be achieved. This is the field that is evolving with the technology updation and is serving the people as per their approaches. 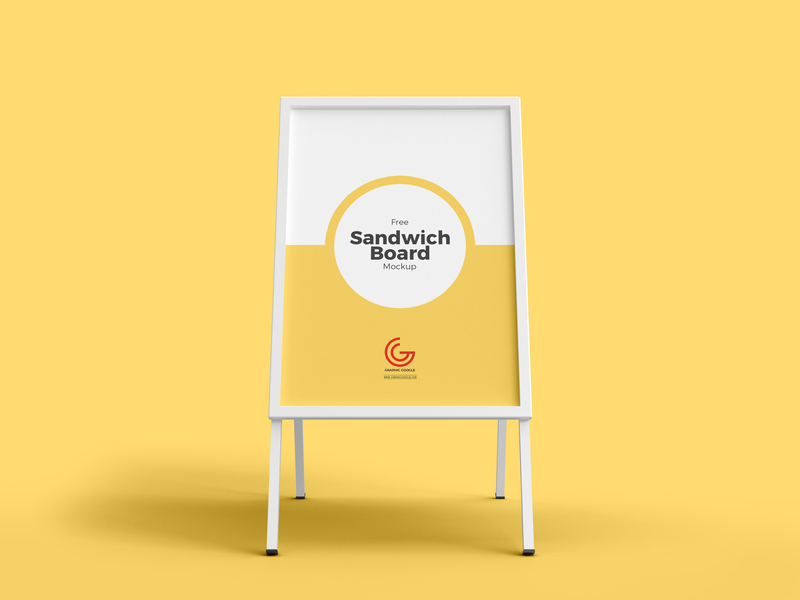 Now we are providing you the very handsome mockup of Free Outdoor Advertisement Sandwich Board Mockup PSD that will be the best source for you to display your stuff accurately. We have made this graphic as per present trends and this has all the new features that will amaze you in utilization. Simply place your design inside smart-object layer and get the fabulous result. So, keep in touch with us for more superlative graphics.